A firm favorite of the TextExpander Team is f.lux, this week’s App We Love. When it comes to making your work environment as comfortable as possible, f.lux is a staple. A free app for Mac, Windows, and Linux computers, f.lux cleverly makes the color of your display adapt to the time of day. The sun emits blue light, the type of light which, to your body, says “wake up!” When the sun sets, light dims and blue light reduces. 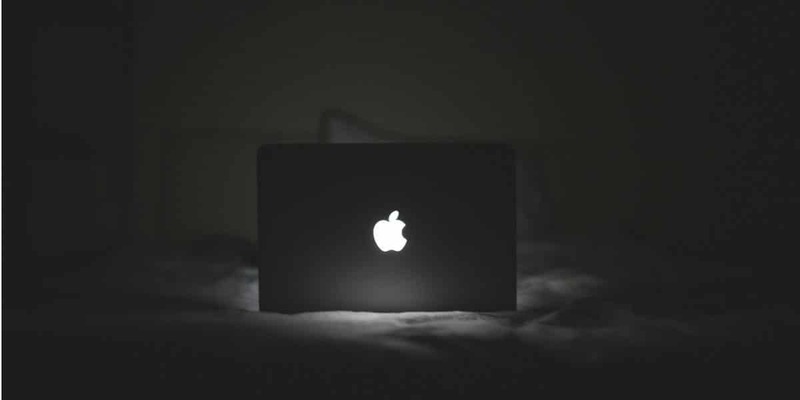 F.lux makes sure your glowing screen matches, mirroring bright days and gentle candle-lit nights. When morning rolls around, your screen will brighten along with the sunrise. All you need to do is tell f.lux where you live and what lighting you have and it will automatically take care of the rest. That’s the kind of efficiency we like here at TextExpander. The f.lux preferences allow you to tailor everything so it works just the way you like it. You can tailor your Daytime, Sunset and Bedtime settings to suit you, or simply choose one of f.lux’s presets to get going straight away. Aside from the “Classic f.lux” preset, there’s also a useful one called “Working Late”, which keeps the colour the same through Sunset and only adapts your screen when it closes in on bedtime. Artists: try the “Turn off for 1 hour” feature, it’s handy when working on anything image or color related since you can’t see true colors with a gentle orange cast to your screen. Even better, have f.lux automatically turn off when Illustrator or Photoshop is the app in focus. We also really like the gentle sleep reminders. 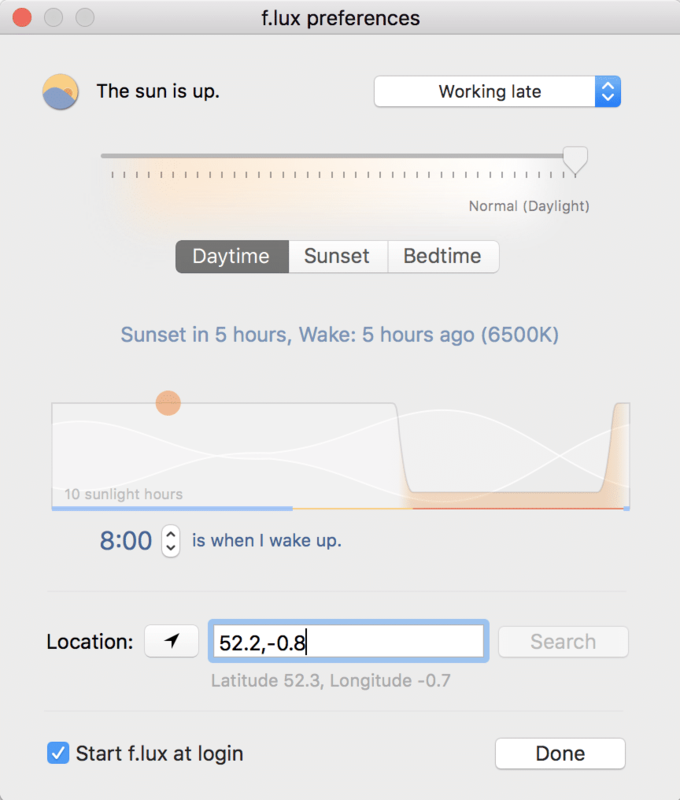 If you set a standard wake time, f.lux will nudge you to let you know how long you have until you wake up. Useful for those late night working sessions, as it means we can get our much-needed shut eye and be productive night owls. Give it a try, download f.lux. Then, the next time you’re using TextExpander while working late, we’ll sleep happy knowing your laptop isn’t stopping you from resting easy. Let us know what Apps You Love. You can find us on the TextExpander support page, on Twitter @TextExpander, and LinkedIn.